Early September is a perfect time to enjoy the coming autumn in Karelia. Trees are turning yellow and red, waterfalls and rivers are full of roaring water, and woods are plenty of berries and mushrooms. 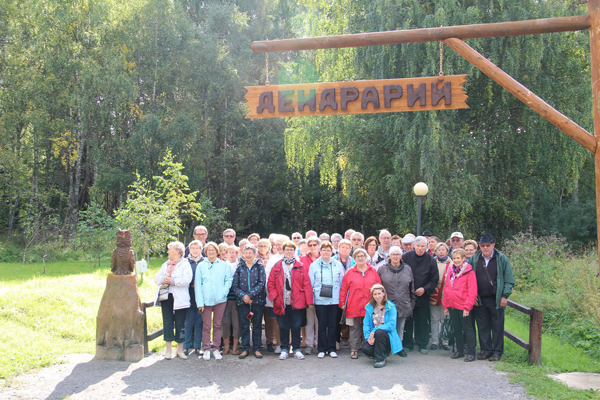 Our 42 guests from France chose Kivach Nature Reserve as one of the must see places in Karelia to enjoy the beauty of our local nature.